Premier Media Group privatized process for digitally print on both sides of the material to ensure TRUE consistent color both day and night. PMG offers seamless printing up to 16 feet with UV protection to last many years. LED Illuminated channel letters and channel cabinet for a long time customer Radiant Lily. Premier Media Group did a full bus wrap for Meek Blood Center utilizing cast permanent adhesive vinyl and vehicle perforated window vinyl to complete the full wrap. 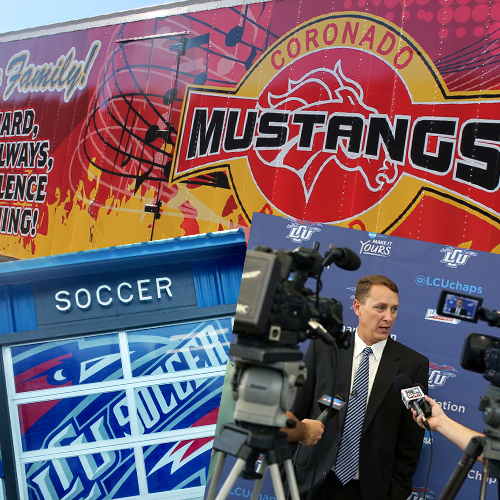 This took an older bus and made it brand new for the center giving them great exposure with their graphics! Digitally printed outfield baseball signs are a great advertising medium for Companies at High Schools and University fields. 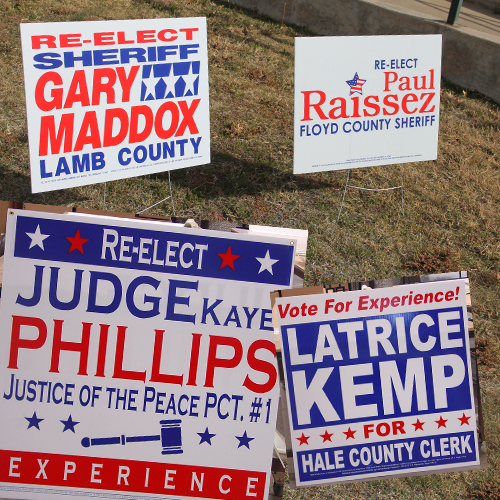 Premier Media Group's combination of flatbed printing and custom routering/engraving gives customers unsurpassed opportunities to create any type of signage for interior or exterior applications. Texas Tech University made the most out of their advertising dollar by wrapping walls with conforming wall vinyl at the Preston Smith International Airport! Premier Media Group completed this project with a HDU routed sign board which was inset into a brick monument for a large home development site. 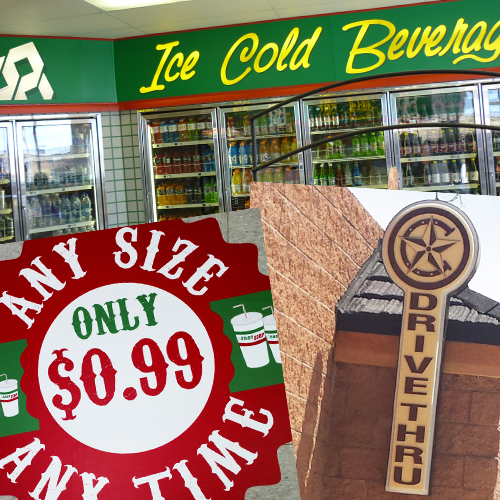 The sign board required three separate intricate depths to achieve a true dimensional look. 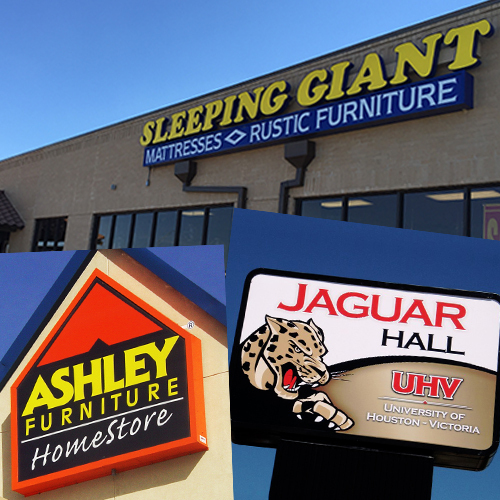 HDU is a superior product for any long term outdoor applications to acquire an elegant look from a non-traditional sign face. 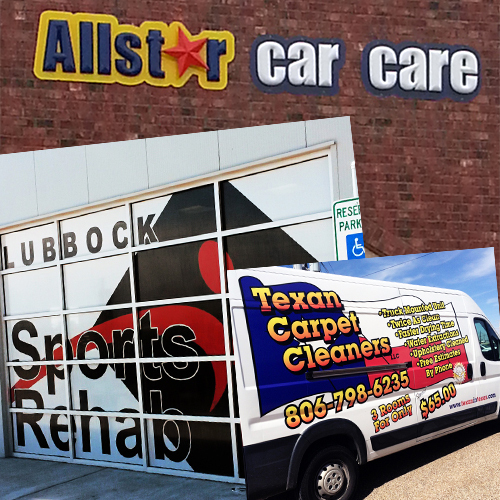 ABC Signs of Amarillo requested PMG to print and install a digitally printed custom truck and trailer wrap. Bamert Seed took advantage of a 24 hour marketing tool with this full custom wrap. 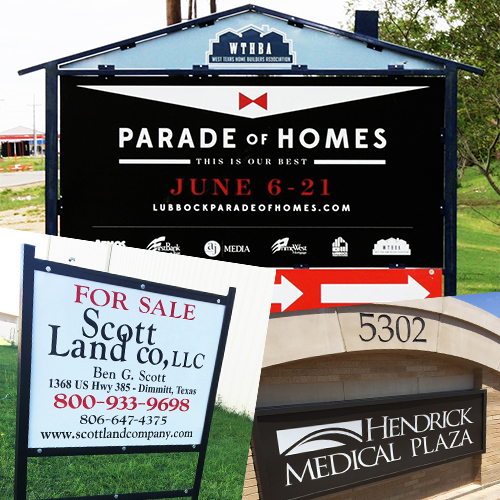 Premier's continued partnerships with sign companies and ad agencies gives a seamless project for their customers. BRIDGING PARTNERSHIPS OVER 20 YEARS! Premier Media Group a wholesale manufacturer that specializes in large/grand format digital printing, wholesale flex faces, ADA/Braille certified products, electrical sign fabrication, rigid substrate and apparel screen printing. At PMG, we pride ourselves in our ability to guarantee that we have the solution to any client’s printing or fabrication needs. 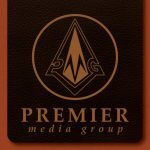 Premier Media Group provides our clients each and every day with our constant commitment to quality and creative problem solving to ensure their success. With any school or university; imprinting the school name or mascot, enhances school pride within the institution. Premier Media Group to convert new stores for the Plateau brand through custom designed Digital Wallpaper and POP monthly poster prints. PMG custom fabricated for their Exhibit Company an entryway in the shape of a monarch butterfly caterpillar.